The journal is a review in the fullest sense. We seek serious engagement with new publications in cultural studies as well as with events in other modes that suggest new cultural tendencies or which ask us to think again about the politics of transmission in culture across the world. We warmly welcome reviews and translations of work published in other languages or in media other than text. 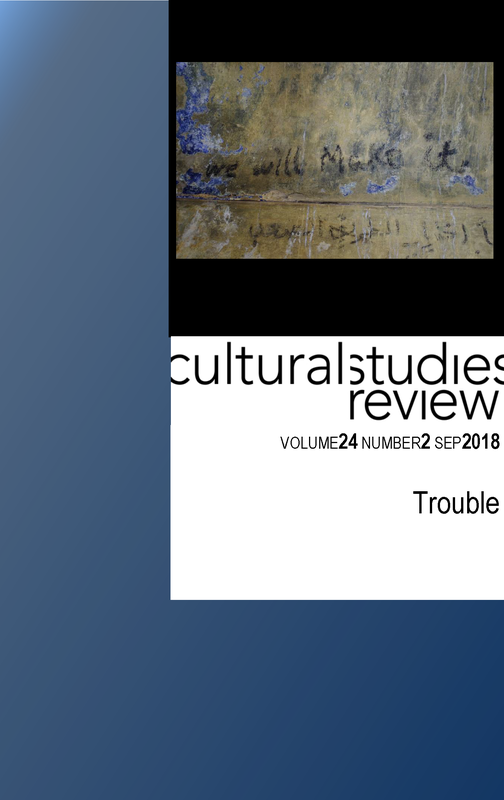 Cultural Studies Review is an open-access e-journal which reflects our belief that the critical and creative thinking produced by scholars should be widely available and our respect for the author’s ownership of their own thinking. CSR is published twice a year (in March and September) by UTSePress. It is available from the UTS Cultural Studies Review website. Access is free but you will need to register to make on-line submissions and to receive publication alerts. As well as being free to read CSR is free for authors to publish in.